Is having your data always available important to you? Lost data due to crash or hard disk failure? Need to centralise your data? Is your computer network a mess? Have no idea what’s connected to what? If you require your data to always be available, we can design and implement systems with redundancy and flexibility built in. Dropped laptop? Hard disk crash? 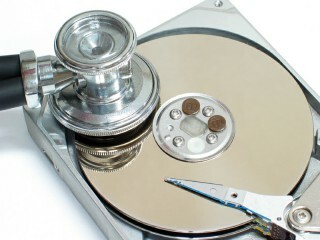 If you require data recovery, we have nearly 90% success rate. There is no charge if we do not recover your data. 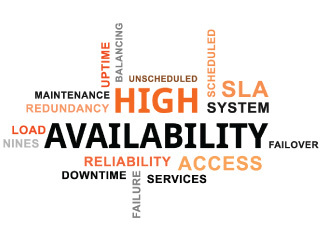 If you require flexibility and mobility and still have access to your data, we can design virtualisation and cloud solutions to suit. Thank You. Enjoy the document and let us know how it can be better. All we can do is help.